PeplerOptics is a specialist UK distributor of optical instruments for use in industry, laboratories, education and at home. Our range of microscopes, magnifiers, tools and accessories cover all kinds of optical inspection, measurement, rework and vision enhancing tasks. Founded in 2011, PeplerOptics is a division of our established parent company PeplerTech Ltd. Supplying production equipment and software to the printed circuit board industry, PeplerTech has grown to become the UK’s leading supplier in the field. As our main business developed, the company decided to expand its services to include complimentary products in the field of optical inspection & measurement. We applied our many years of technical expertise and worldwide experience to set up a specialist division, PeplerOptics. The company has flourished from our base near Manchester, supplying customers not only in the UK but globally too. We continue to build our product range for industrial, research and academic sectors including automotive, print and packaging, metallurgical, aerospace, academic, laboratories and conservation institutions, as well as direct to consumers. And, today, PeplerOptics offers its customers an extensive catalogue of instruments to magnify, inspect and measure, including advanced digital microscopes, stereo microscopes, biological microscopes, portable microscopes, and a wide range of magnifiers, loupes and eyeglasses. We have selected world leaders in their respective fields who place quality and innovation at the core of what they do. Suppliers include Dino-Lite of Taiwan, Euromex of Holland, Peak of Japan, Eschenbach of Germany, all highly respected for their range and quality. PeplerOptics is also the exclusive UK distributor for Kitotec video inspection microscopes and Cellcheck mobile video systems. 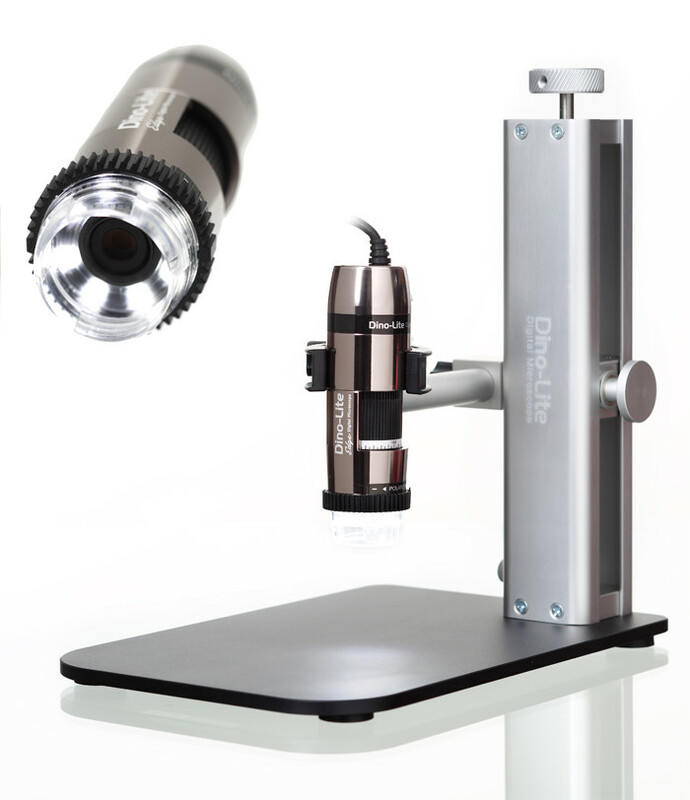 We focus on both breadth and depth of stock, holding a combination popular and rare products - and in fact, no one else in the UK comes close to PeplerOptics in carrying the full range of Peak magnifiers & Dino-Lite digital microscopes, including their complete offering of accessories and spare parts. 95% of products are normally kept in stock with orders ready to be shipped worldwide the very next business day. At PeplerOptics we strive to help you pick your way through the myriad of products available in the market today. Call us for expert technical advice and use sophisticated filters on our website to help hone your purchase decisions. We have also introduced a section called InfoZone where we publish product guides, articles and case studies to demystify product selection. We offer customers our best prices, an accessible and responsive approach and are available by phone, fax or email. You can order online using our secure website, request a quotation or send a purchase order. That’s why we call it ‘Quality magnified’.